The food processing and handling industry continues to transform as consumers seek greater convenience, different cuisines, food-on-the-go and new restaurant experiences. Behind the scenes engineers are creating equipment to help the industry meet new requirements and improve efficiency. John Marshall of WDS Component Parts Ltd. reviews current trends at the interface between engineering and the culinary world. Hygiene is probably the first thing most people think of when considering professional food production, preparation or service. There are stringent regulations and environmental health inspectors to ensure that food is safe to eat. Thus, any workstation where food is handled or processed must be designed to be hygienic. This often means the use of stainless steel parts and components, including work surfaces, handles, operating levers and knobs. Many other, less obvious components and materials can also be added to this list, including hinges, gas struts, heavy duty handwheels, levelling feet and casters, along with specialist plastics and resins. Naturally the engineering firms that build such workstations need to work efficiently and cost effectively, including in the sourcing of food safe components. WDS, one of the UK’s premier manufacturers and suppliers of standard parts and machine accessories, has supplied such companies for many years. WDS recognises the particular support food engineers require and has developed specialist parts as additions to many of the most popular product ranges to meet their specific needs. Many of these are made in stainless steel: 303 grade as standard or high-specification 316 grade for top of the range parts. Some projects require 316 throughout; others may use 316 where contact with foodstuffs is frequent, and a second grade where contact is only occasional or incidental. 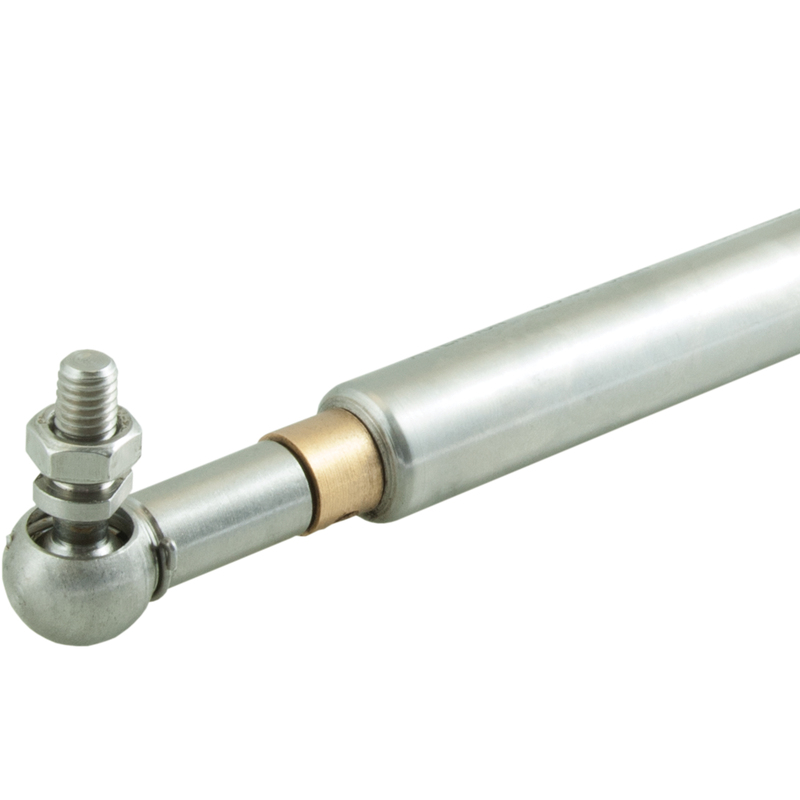 To fully meet all possible needs, WDS makes stainless steel ranges of both standard parts and more complicated accessories such as gas struts. These may be used, for instance, on the serving hatches of street food kitchens, burger vans and mobile bars. 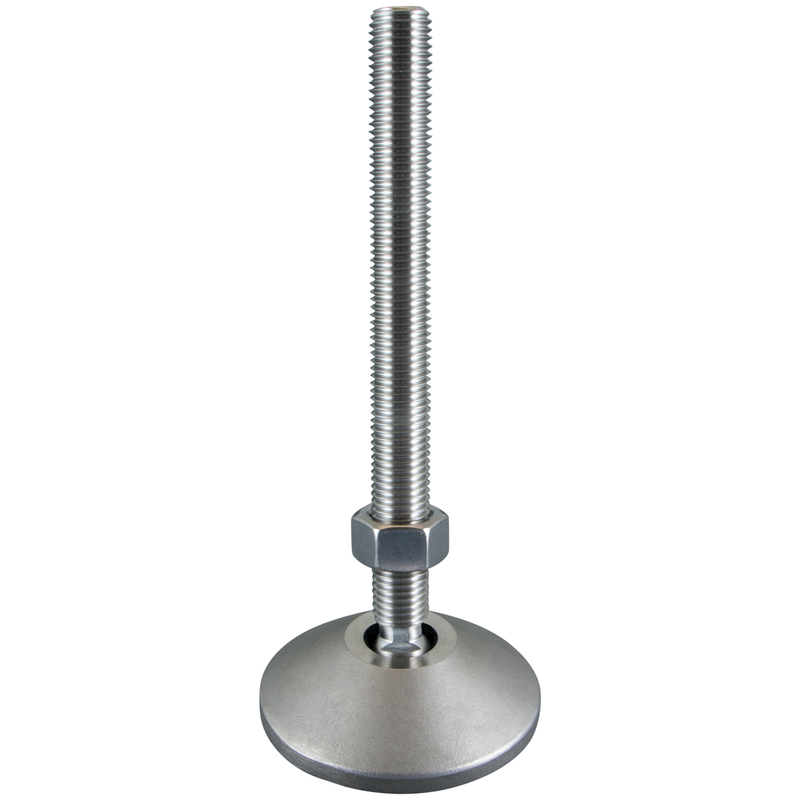 Depending on the design there may be a legal requirement for a hygienic strut; alternatively, they may be used because they ‘look the part’ and help to create an image of modernity and efficiency. Another common use for stainless steel gas struts is on ventilation grills in food factories and commercial kitchens. It is inevitable that ventilation ducts will get dirty so could easily become hidden homes for a mass of grease, dirt and bacteria. To prevent this, stringent cleaning regimes must be maintained. To make sure these can be conducted efficiently and safely, gas struts can be fitted to support top-hinged grills when they are in an open position. WDS has also provided value-add services to the food industries. For instance, last year at the PPMA (Process Plant Manufacturers Association) Exhibition several visitors enquired about hinges designed for maximum hygiene. They all commented that existing hinge designs had inadvertent dirt traps in the form of screw heads, screw holes and grooves. In addition, their square edges mean dirt can collect around the sides of the hinge. Once the show was over WDS design experts were tasked with creating a solution and they came up with several possible ideas. WDS has now put into production a range of hinges that have rounded edges and corners and a smooth profile without ridges or grooves. In addition, instead of screws they are mounted using studs on the backplate so that there are no potential dirt traps at all. 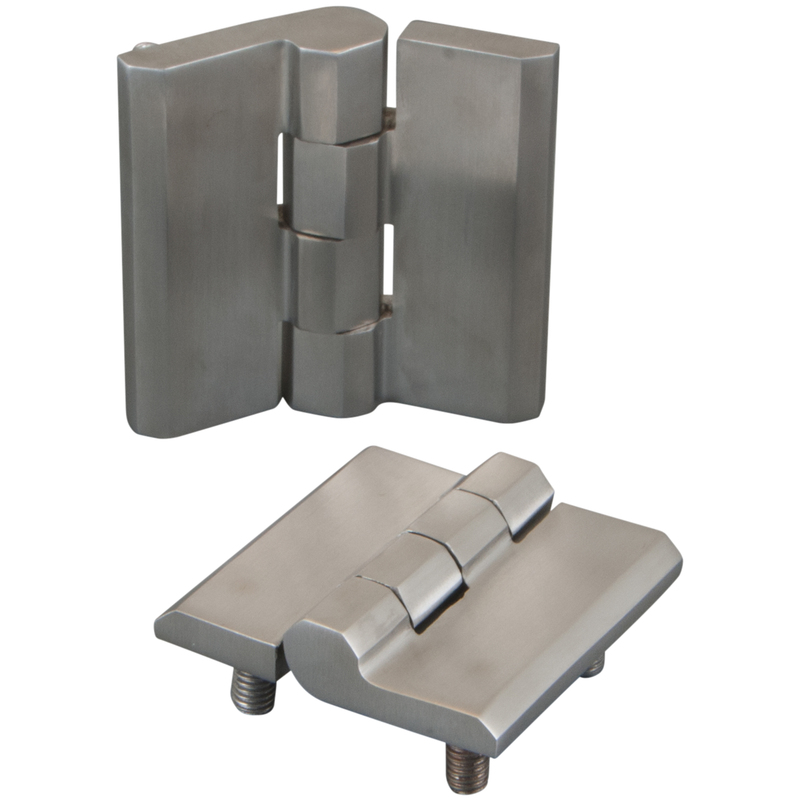 These are available in 316 stainless steel and with a choice of a brushed or polished finish. Another similar development again saw WDS proactively developing a solution for an industry specific problem. The handles of food trays can be prime locations for bacteria to collect and grow, so for years they have been made of stainless steel. However, many food processing environments, such as bakery proving ovens, can be humid or damp which is just about guaranteed to make stainless steel handles dangerously slippery. WDS has developed handles with high performance plastic inserts which are soft to touch, provide a firm non-slippy grip and are fully compliant with hygiene requirements. In this case it is probable that the food companies did not even know such a material existing, but WDS works behind the scenes to stay abreast of developments in material science and other engineering fields. In fact, there are many instances of WDS innovating by using materials other than stainless steel. For instance, the company regularly supplies the food industry with casters and trolley wheels made of Phenolic materials, a type of very high performance plastic. This is as hygienic as stainless steel and can be used in environments as cold as -40°C or as hot as +280°C. This means a bakery trolley full of morning goods can be wheeled out of the deep freeze, through proving and into the oven. 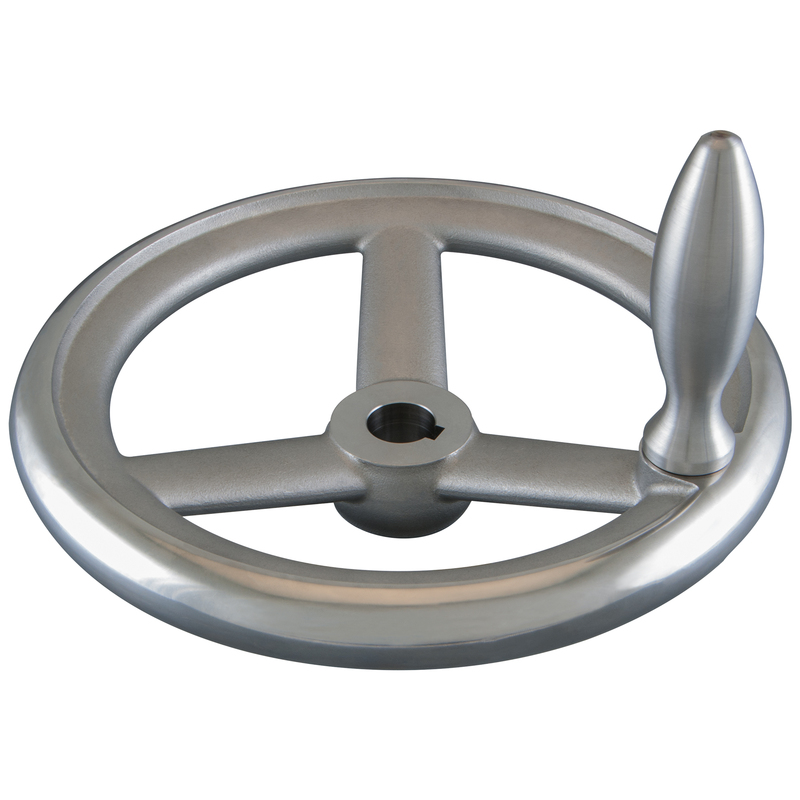 We also use similar materials for control knobs and levers because they provide a good grip. In a similar case, many food processors dislike using stainless steel levelling feet on workstations and equipment for fear they will damage the floor. WDS has therefore developed alternatives in the form of high strength anti-microbial plastic, or plastic coated, levelling feet. These are available in blue and white - colours favoured by the food industries - as well as black. Food handlers know that hygiene is maintained through constant attention to detail. A good supplier should understand the needs of the industry and pay as much attention to the development of their products as a food professional pays to their produce. As a manufacturer and supplier, WDS is able to apply engineering expertise to its complete product range, ensuring that its components are the perfect recipe. 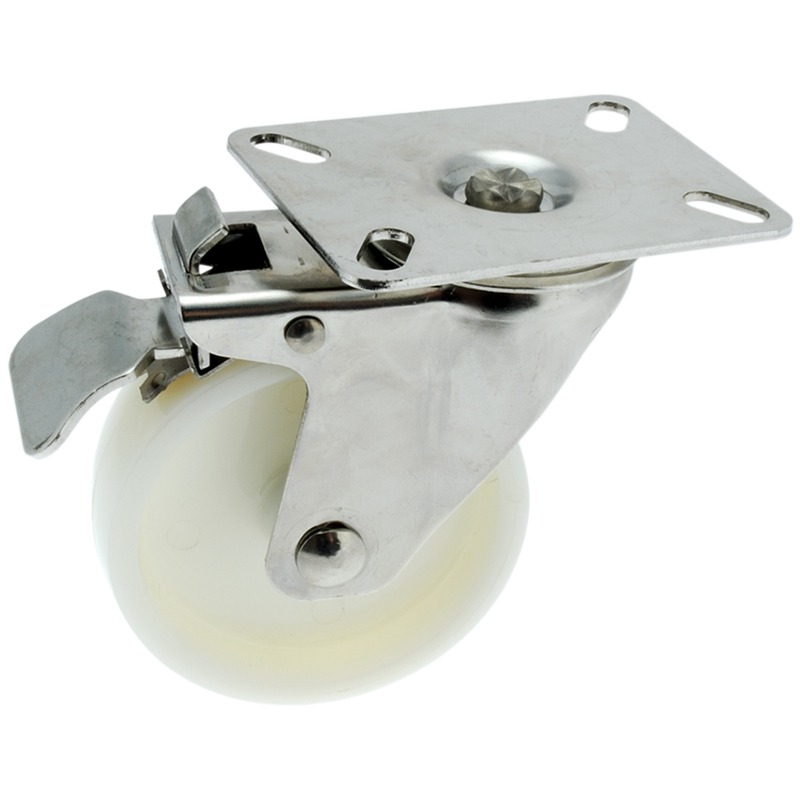 Image 1:The company regularly supplies the food industry with casters and trolley wheels made of Phenolic materials. Image 2:Any workstation where food is handled or processed must be designed to be hygienic. Image 3:WDS has now put into production a range of hinges that have rounded edges and corners and a smooth profile. Image 4:WDS recognises the particular support food engineers require and has developed specialist parts as additions to many of the most popular product ranges. Image 5:WDS makes stainless steel ranges of both standard parts and more complicated accessories such as gas struts.